Our leaders answer questions submitted by students. QUESTION 1 – How can you stand up in your faith if a lot of people at your school try to degrade you and push you down? QUESTION 2 – I’m trying to go all for God but it’s hard because my friends say they’re Christians but never act like it. How do I keep my friends and still be fully for God? 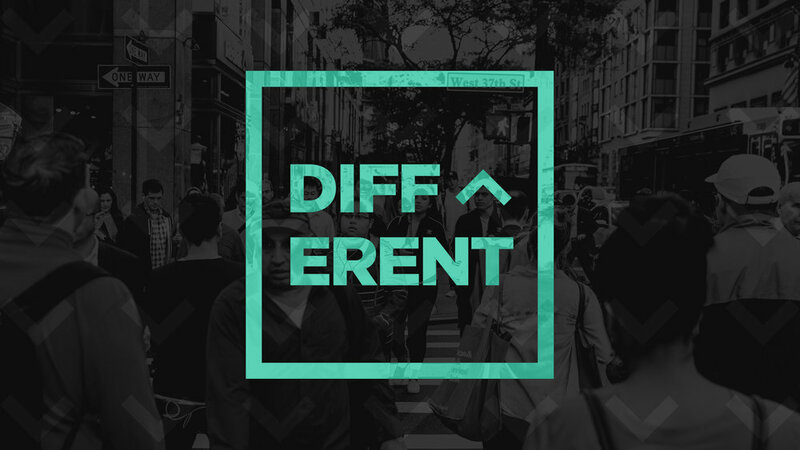 QUESTION 3 – How can I be “different” as a Christian, but still relatable with non-Christians? A lot of Christians I know are out of touch with non-Christians, but Jesus was able to hang out and be relatable to everyone. QUESTION 4 – What if we are wanting to date someone but they are not a Christian? QUESTION 5 – What does it actually look like to be "different" as a Christian on social media? QUESTION 6 – With so many religions, how can we know that Jesus is the only way to God? / How do you know you're following the right God when there are so many other options (Hinduism, Buddhism, Islam, etc.)? QUESTION 7 – How do you learn to love people and Jesus more? / What are some ways we can love others that don't love us? QUESTION 8 – How can you forgive someone or try to apologize when all they do is talk about you and ignore you? / How do you forgive someone who doesn't love you? QUESTION 9 – How do I get my friend to come to church? QUESTION 10 – How do we study the Bible? Where do we start? QUESTION 11 – How can you learn to be happy when people make you feel worthless? QUESTION 12 – What is the best way to gather others to Christ without it feeling like you're trying to be against them? QUESTION 13 – How can I speak the word of God towards my friends and show them God's love whenever they don't listen to me and call me a liar? QUESTION 14 – How does one have such a strong conviction, so much that they'd be willing to change? QUESTION 15 – My friend doesn't go to the same church as me, so how do I grow with them spiritually if I don't see them on Sundays and Wednesdays? Our lives as Christians should look different than before we followed Jesus. And our lives as followers of Jesus should look different from those who don't follow Jesus. But does it? Scripture tells us that our words hold the power of death and life. So the question is: What are you saying? Because people are listening.